Another step in the long journey to a new rail tunnel to Manhattan has been taken, with NJ Transit agreeing to conduct an environmental impact study. 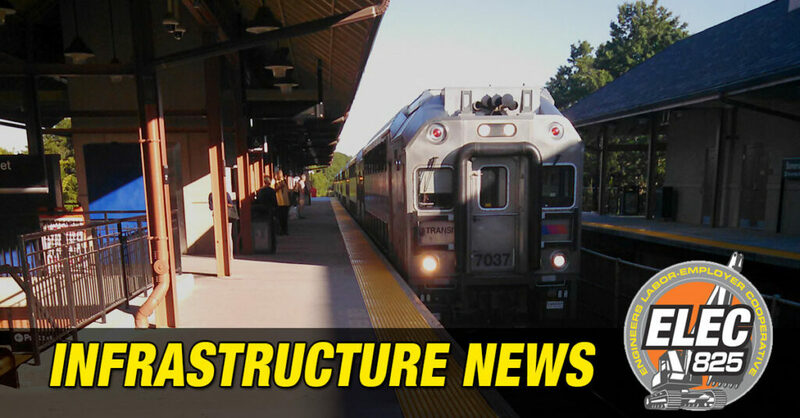 The study is expected to last two to three years and will focus on the area between Secaucus Junction and the existing tunnel. The work will be done on behalf of Amtrak because federal regulations bar Amtrak from conducting the study themselves. Read the full story on NorthJersey.com. There’s still a long ways to go, but after years without any progress, recent news like this and this has been encouraging. Let’s hope the Gateway Tunnel is completed before the Transportation Armageddon.